There’s been a lot of rumor and speculation recently surrounding the upcoming “iPad 2” that Apple is slated to release soon. Topping out the list are buzzwords and ideas like “Retina Display” (which apple coined last year when they released the iPhone 4), SD storage, and (as always) the polarizing issue of cameras (both front and rear, in this case) . All this is fine and good. 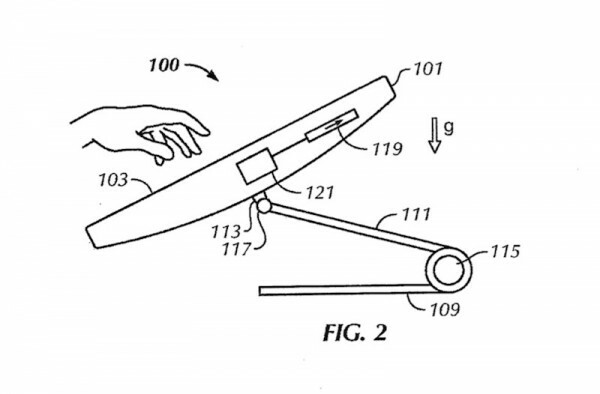 Apple will undoubtedly introduce some new technology, or at least integrate already-proven into the new wundertablet. The real kick here seems to be the high-resolution display that everyone seems to be all hot and bothered about. I say that this display is simply the next step, while others say it’s impossible. The arguments, however, are decidedly jargon-riddled and quite technical. The higher-resolution display will require a powerful processor/GPU/magic unicorn sparkles. There is technology under the surface of these 3,145,728 pixels, perhaps very powerful technology, but that isn’t the the issue here. Folks who own iPads aren’t concerned with resolution, floating point calculations, or chipsets’ model numbers. Folks who own iPads want to read books, magazines, and websites without eye fatigue. They want to draw, to view their pictures in a way that no other device can display them. They want to type documents and see the text on the screen with razor-sharp clarity. They want to show their clients presentations of their products and services with a level of clarity that hasn’t been seen even in Apple’s top-tier professional laptops. Furthermore, I imagine that there are a great deal of print outfits out there who are aching to see their content blazing on over three million brilliant pixels. Can you imagine how National Geographic will look when that screen displays their new cover for the first time, almost indistinguishable from print with a 178-degree viewing angle? If real, that display will be so sharp that people all over the world will be heading into eye doctors for eyeball lacerations. Bad joke. Think about it though: the app is delayed, unveiling the new service is pushed back, the whole thing hushed until the coming of the benevolent iPad the second. Angels sing, and the trumpets herald peace on earth. Or something like that. Even that, as amazing as it may seem, isn’t the point, though. The point is that it’s the right thing to do. We’re at a critical point in consumer technology (as we always are). Our books, libraries, magazines, physical media, phone numbers…virtually everything about the technologies that have defined our world for the past three hundred years is changing. In order to move gracefully on the shifting sands of the technological landscape, Apple has decided to improve on a device that introduced a new way of thinking about computing. They’re pushing it places that other companies haven’t thought about yet or even considered a possibility. They’re going to move things along and light a fire under the entire tablet landscape. Regardless of what screen the new iPad will use, or how many pixels it has crammed in its svelte frame, it will be the next step towards a paradigm shift technology as we know it.